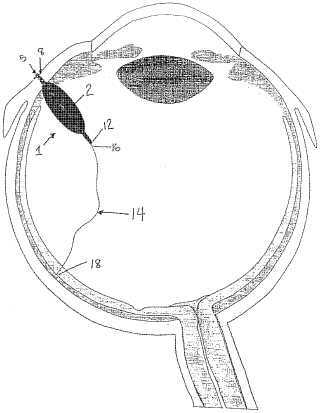 A delivery device that allows for the sustained release of an agent, particularly useful for the sustained release of a therapeutic agent to limited access regions, such as the posterior chamber of the eye and inner ear. The delivery device is minimally invasive, refillable and may be easily fixed to the treatment area. The delivery device includes a hollow body with an inlet port at its proximal end for insertion of the agent, a reservoir for holding the agent and a delivery mechanism for the sustained delivery of the agent from the reservoir to the patient.